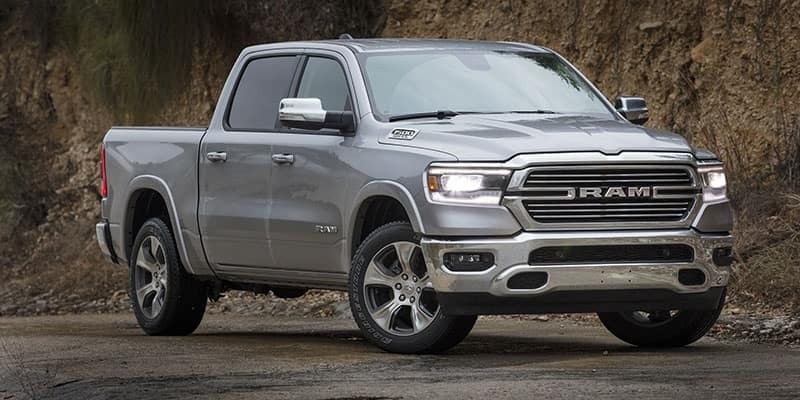 If you’re looking for a truck that turns heads while driving down the road, take a look at the 2019 RAM 1500. This pickup truck has a muscular appearance, making this new model look more courageous than ever before. With it’s new headlamps and elaborate grille, people will be approaching you for a test drive. Serving Waukegan, Illinois.